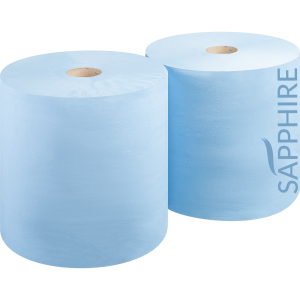 Sapphire Blue Wiper Rolls by Fourstones are an ideal paper product for industries with heavy use and high traffic. 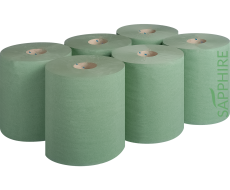 Used in automotive, high traffic and industrial environments. 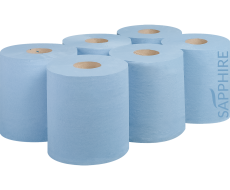 Designed for fast access and minimum mess, our blue wiper rolls are reliable.